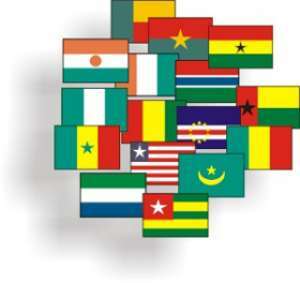 Accra, Jan 19, GNA - Some of the heads of state who attended the one-day Economic Community of West African States (ECOWAS) returned home on Wednesday. Those who departed were President Tamani Toure of Mali, President Olusegun Obasanjo of Nigeria, President Abdoulaye Wade of Senegal and President Laurent Gbagbo of Cote d'Ivoire. The others were President Mathieu Kerekou, President Blaise Compaore of Burkina Faso, President Yahaya Jammeh of the Gambia and President Henrique Pereira Rose of Guinea Bissau. The rest were President Mamadou Tanja of Niger and Mr Koffi Sama, the Prime Minister of Togo.